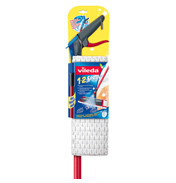 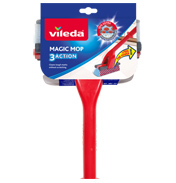 Here at WWSM you will find a vast range of Vileda’s best mops, brooms and brushes. 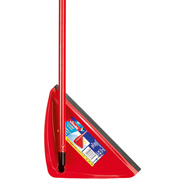 There’s one for every occasion, the 1-2 Spray System to make cleaning floor cleaning easier than ever before, then there’s the Compact SuperMocio 3Action Mop for those of you with limited space. 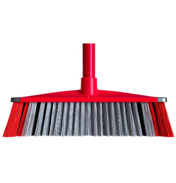 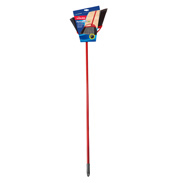 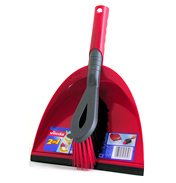 The 3 Action Broom features three types of bristles to make sweeping more efficient than ever before. 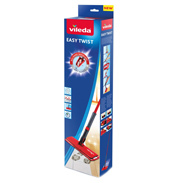 Discover cleaning products designed to make cleaning quicker, easier and more efficient than ever before! 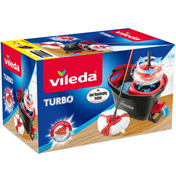 Vileda is a name everyone has heard of, synonymous with quality, with expertise stretching back over 150 years the spirit of invention that is always looking to the future are the hallmarks of the Vileda and its manufacturer and distributor Freudenberg Enterprises. 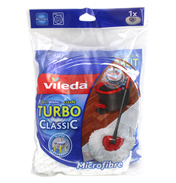 Mops/refills, Brooms & Brushes, Dusters, Cloths, Scourers, Scrubbing Brushes, Bathroom Cleaning, Window Cleaning and Laundry Care, just about every cleaning task in the home and office is covered by a Vileda Product each offering a professional and durable solution to cleaning issues. 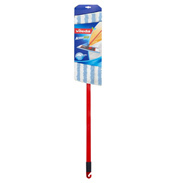 Starting with a tannery in 1849 Carl Johann Freudenberg, the son of a wine merchant and his partner Heinrich Christoph Heintze were exclusively producing leather goods, diversifying into seals for motors and later rubber seals which then lead to cleaning fabrics and materials. 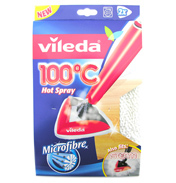 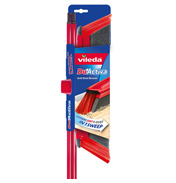 Even the name Vileda was derived from wie Leder "like leather" and was started after it was noted that cleaning staff were using discarded experimental scraps to perform cleaning tasks the first window-cleaning cloths were first made in 1948 since then the name Vileda has developed into the most recognisable cleaning product name in Europe.